Created by Steve Crawford and Joshua Simons in 2012, Elite Living offers its members exclusive deals, experiences and event tickets, provided by the most highly regarded businesses in Dorset. With the best local offerings each and every day, we encourage our members to experience everything from fine dining and prestigious events to luxury pampering and much more. We help our business partners grow by introducing them to valuable new customers, and give them the opportunity to make our members their own. 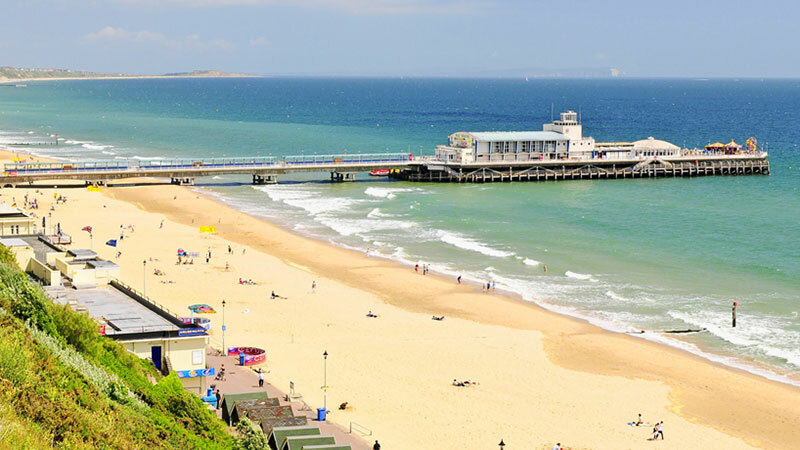 Based in the heart of Bournemouth, on Dorset’s Jurassic coast, Elite Living now has more than 70,000 members, with over 100,000 sales completed over the last 6 years.